We'll be having our famous Fusing Workshop in the Spring of 2013. We'll be sending out an email, or please inquire for details. Kathleen receives the "Five Who Care" volunteer award from KVUE television in Austin for her work at Marbridge Farms. See the video here. "Miss Chemoo" was commissioned for the Austin Cow Parade by the Embassy Suites Hotel, Downtown Austin. Kathleen is given the Artisan Award from the Texas Society of Architects, October 2011. 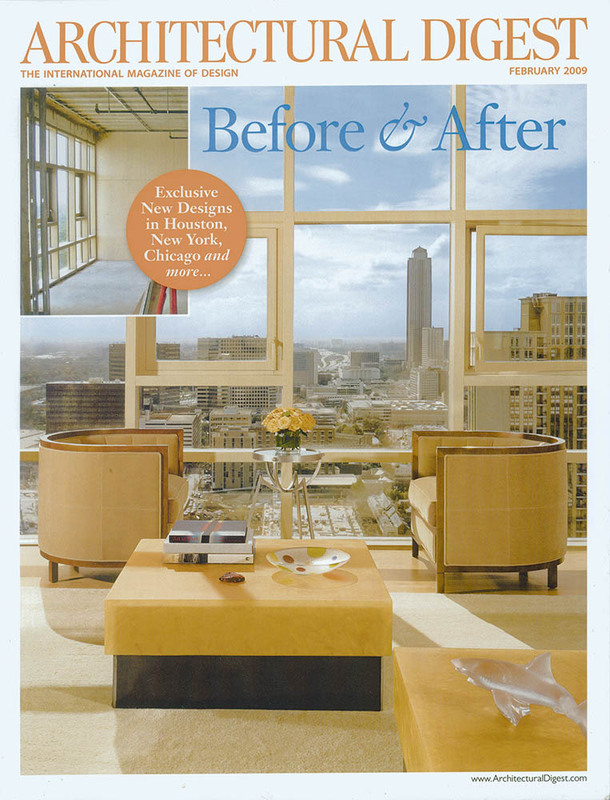 Studio K appears on the cover of Architectural Digest! See the cover here.